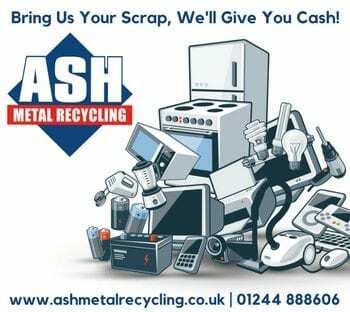 At ASH Waste Services, we have an extensive range of both static and portable compactors, available for a variety of commercial uses. 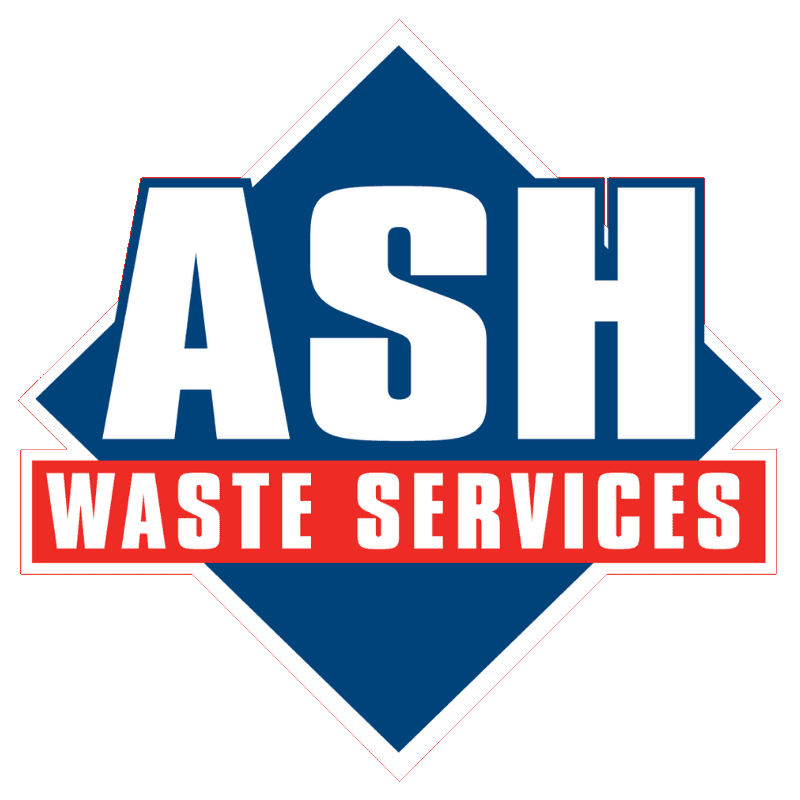 Using ASH Waste Services’ compactor service is ideal if your business produces large volumes of bulky waste, as waste volume can be reduced significantly. 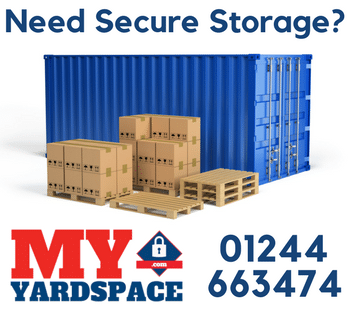 Static compactors for long term waste removal are available, as well as portable compactors. 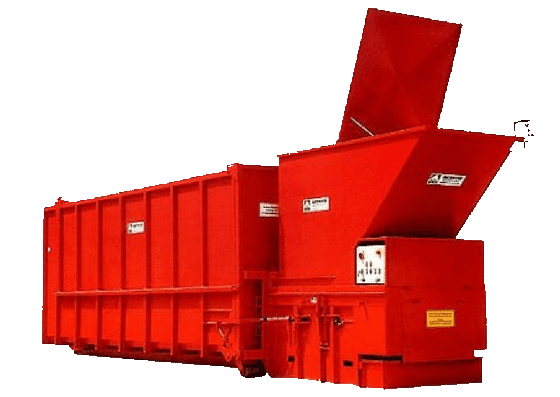 Static compactors can be manufactured to meet your waste management needs, to enable you to deal with different waste streams that your business may produce, which include general waste, paper, cardboard and plastics. Static compactors provide reduced waste disposal costs with low maintenance and a dramatic improvement in your waste management processes. Once full, the compactor is exchanged on-site and is ready to use again immediately. The full Compactor Chamber is emptied at our Materials Recycling Facility. 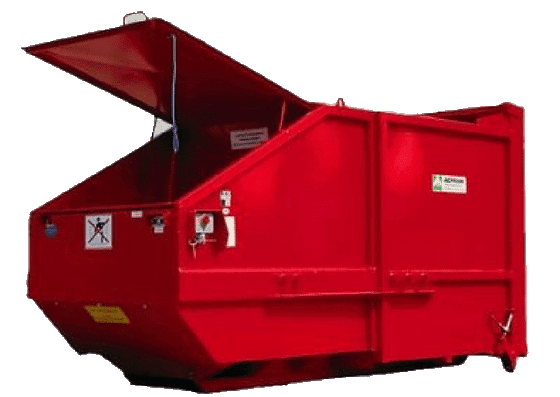 Portable waste compactors can be supplied in either a skip lift or hook lift (Roll On Roll Off (RoRo)) format to suit your site access and transport requirements. 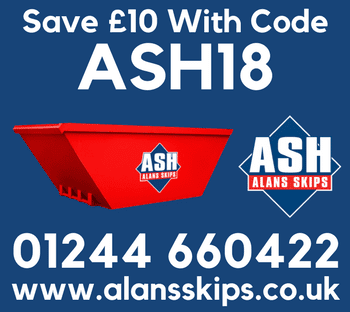 Portable compactors are more effective than a traditional skip, with a compaction ratio of 4:1 allowing you to dispose of much more waste more efficiently. 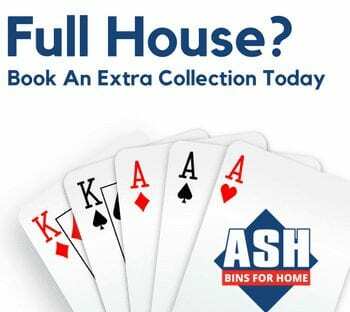 With fewer collections required, portable compactors provide a cost effective on site solution. Once full, the compactor is removed, emptied at our Materials Recycling Facility and then simply returned to site.